At the 11th hour of 11 November 1918, the guns on the battlefields of Western Europe fell silent, marking the end of what would later be known as the First World War. Newspapers around the world reported the momentous news in detail, and people across the world rejoiced. Yorkshire Telegraph and Star newspaper, 11 November 1918. 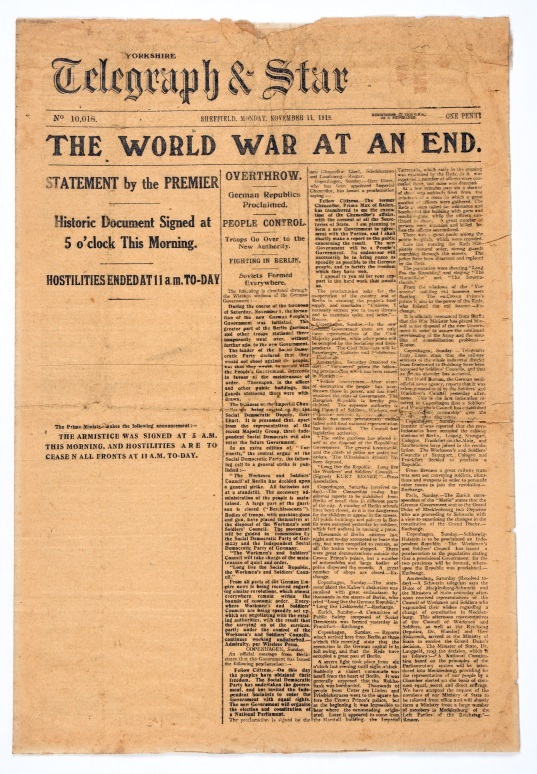 Newspapers across the British Empire heralded the joyous news of the Armistice. From the collection of the Air Force Museum of New Zealand. New Zealand airmen serving overseas reacted to the news in a variety of interesting, and sometimes surprising, ways. Some recorded their reactions in diaries, letters and subsequent memoirs and interviews, some of which are now in our archives. 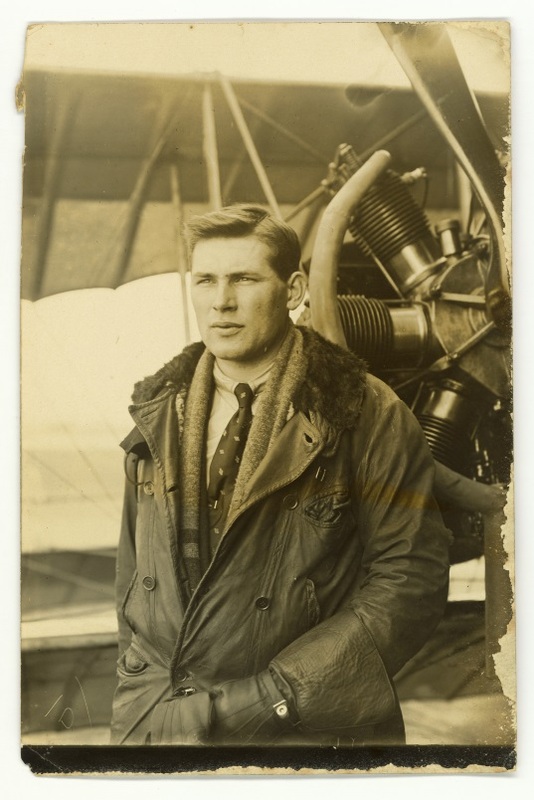 Malcolm ‘Mac’ McGregor had been in the Royal Flying Corps (RFC) for two years and was an officer, with all the privileges that entailed. An anecdotal story is told in his biography “Mac’s Memoirs” that on 10 November 1918, he and fellow New Zealander Keith Caldwell were enjoying a pre-dinner drink in the officers’ mess of No. 85 Squadron RAF when a mechanic broke with military custom and rushed in to deliver the joyful news of the Armistice being signed the following day. ‘Out of this, you blighter and take your dismal news with you’! This is perhaps also an indicator that flying and war had become a ritual and the prospects of it now ending was difficult to process for men like Mac McGregor. 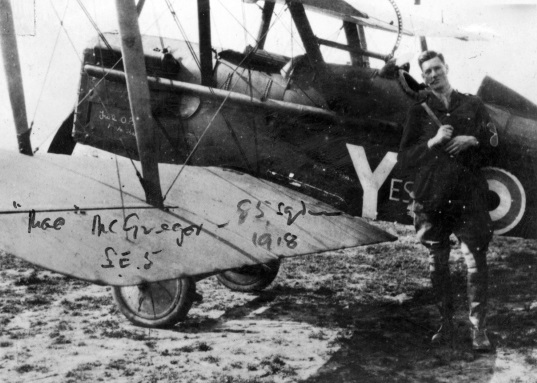 Malcolm ‘Mac’ McGregor, photographed by his great friend Keith ‘Grid’ Caldwell next to his SE.5a scout in 1918. From the collection of the Air Force Museum of New Zealand. ‘The drill was to find a railway line and read the name of the first station — Cheam — never heard of it but a little further on an aerodrome so landed at CROYDON. Met all the boys in the mess and celebrated the late war then across country through the still pouring rain across south—west London and keep well clear of those blinking balloons at Roehampton. Back at Northolt things were really hotting up but a feed and off, to London and straight to our rendezvous the Savoy Hotel. Down to Trafalgar Square where the crowd were really celebrating and those rough Australians had lit a bonfire of bus-destination signs and the wooden wheels of German guns -- This-was against the plinth of Nelson’s Column…... Should have been content with flirting with death as they say for two years.‘ The war did not end for us — certainly we were not dogged everywhere by a trail of black puffs, Hun A.A. [anti-aircraft] fire but we were a bit reckless now I fear and were encouraged to go on flying for some reason. They never trusted the Hun and it was only an Armistice’. ‘Fine day. Went to lectures in the morning, then on general parade where it was announced that the Armistice had been signed. Nearly everyone in the camp was stunned’. John ‘Jack’ Lochhead in Royal Flying Corps cadet uniform in England, early 1918. From the collection of the Air Force Museum of New Zealand. Ironically, Lochhead’s diary records that he had visited Lord Nelson’s famous Napoleonic War flagship HMS Victory the previous day – perhaps he should have guessed what might be about to happen! ‘The war seems to be just about over. Awaiting Germany’s reply’. 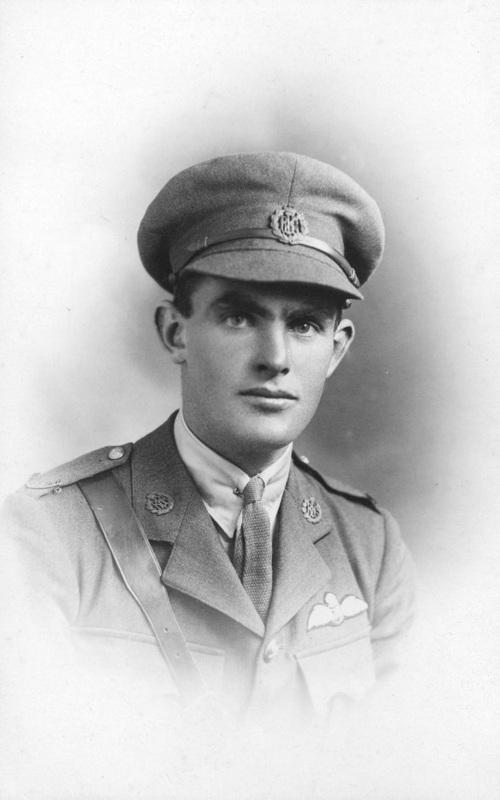 Edwin Wilding in Royal Air Force uniform, 1918. From the collection of the Air Force Museum of New Zealand. 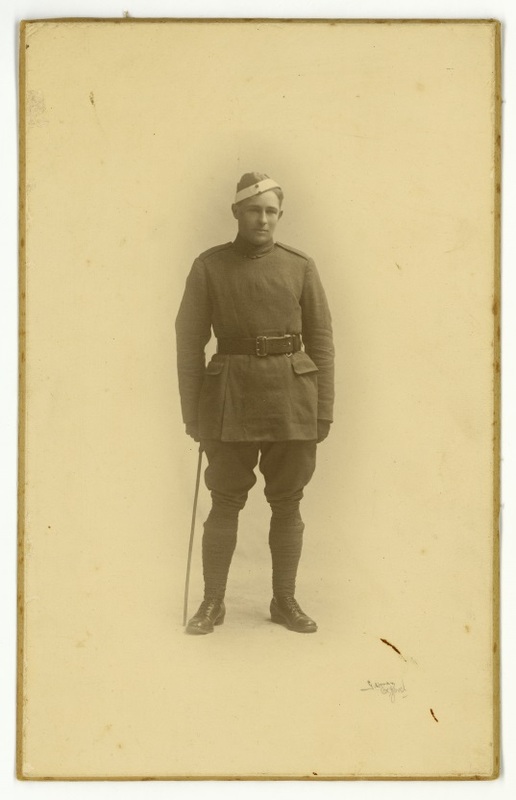 For Brodie, the war was not over - he flew in support of operations to quell the Arab uprising which occurred after the end of the war, not returning home until later in 1919. 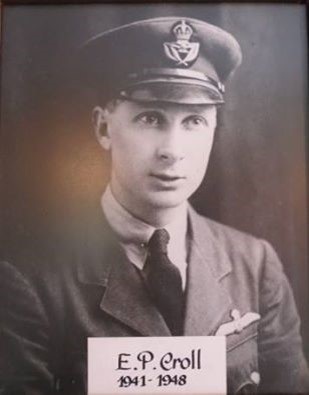 Ross Brodie on his graduation as a pilot at the Canterbury Aviation Company, Sockburn, 1917. From the collection of the Air Force Museum of New Zealand. 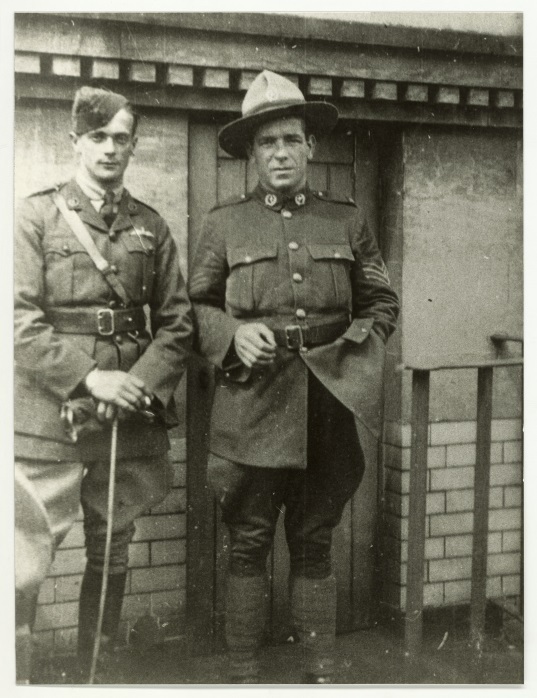 Gordon Pettigrew (left), with an unidentified New Zealand Army sergeant, c 1918. From the collection of the Air Force Museum of New Zealand. Ironically, he started a fruit farm in Motueka on his return to New Zealand! The Armistice was also a time of great sadness. Many families had lost relatives in the fighting and New Zealand was in the grip of the influenza epidemic. In the face of this, two individual family tragedies might seem quite insignificant but they are still poignant 100 years later. 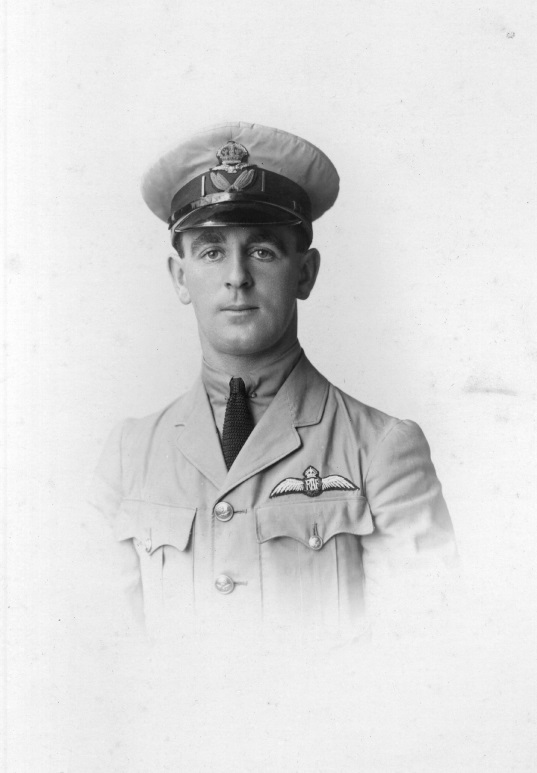 Allan Macdonald in RAF uniform, 1918. From the collection of the Air Force Museum of New Zealand. But Macdonald was not the last to die. 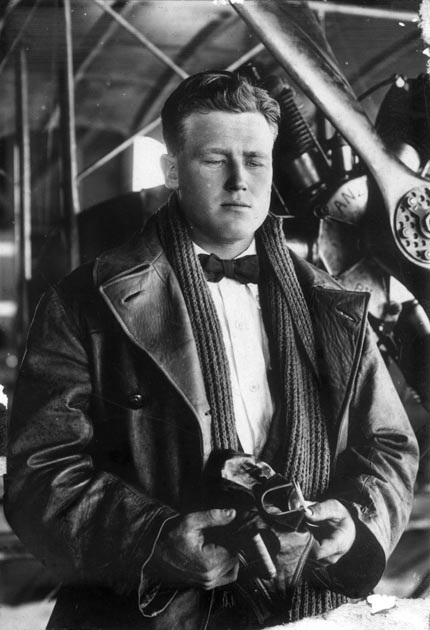 On 9 November, Duncan Sloss, another Canterbury Aviation Company graduate was flying a bomber over a German target when he was attacked by 12 fighters. Both he and his observer were wounded and made a forced landing. Admitted to hospital he lingered for over a week, but died on 23 November 1918, the last New Zealand airman to lose his life as a result of enemy action. His brother had died in the New Zealand Army on the Somme in 1916, making it a double tragedy for the family. Duncan Sloss on his graduation as a pilot at the Canterbury Aviation Company, Sockburn, 1917. From the collection of the Air Force Museum of New Zealand. As Eric Croll reminded us earlier, the war did not actually end on 11 November. 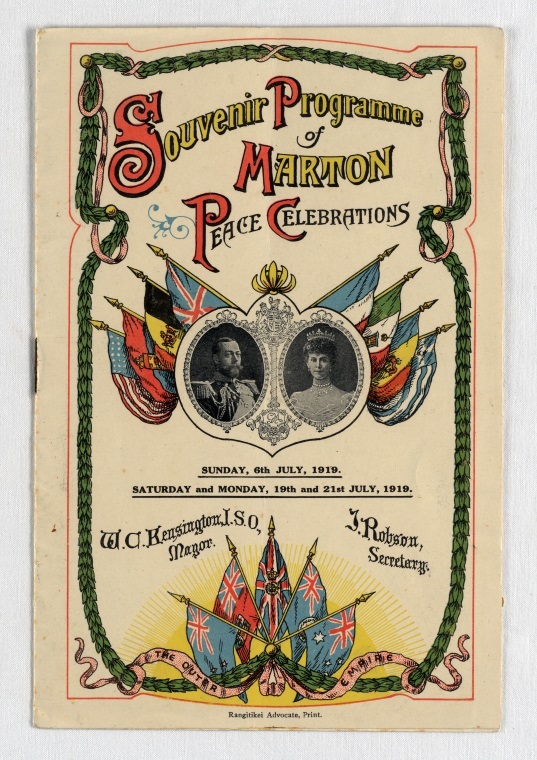 It would only be in the following year after lengthy negotiations and the imposition of harsh terms on Germany that the Treaty of Versailles would be signed and New Zealand could finally move on from the First World War and truly commemorate the end. But in a way, this was not really the end. Within 20 years, the next generation of New Zealand airmen would once again witness a devastating war and travel to serve overseas. But that, as they say, is ‘another story’.